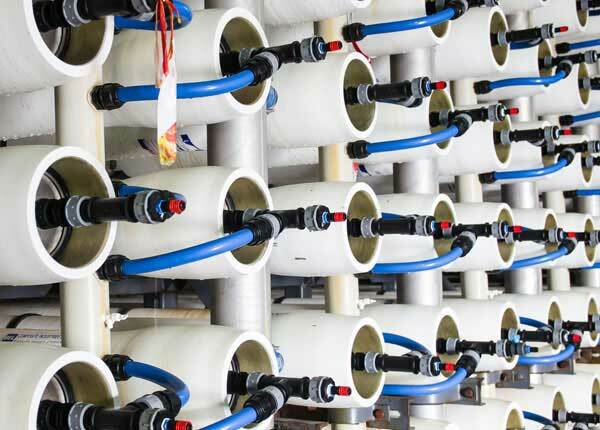 After a significant raw material change a specialty paper mill making a variety of industrial grade products struggled with excessive foam in its white water and wastewater systems. The excessive foam contributed to safety and environmental issues. At times, excessive foam would spill onto the floor creating a slippery and unsafe condition. 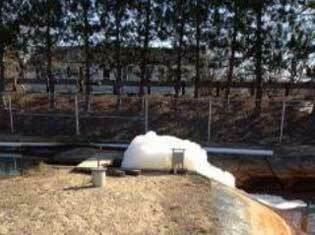 On certain grades, excessive foam generation carried through into the wastewater treatment lagoons. And sometimes this foam would blow off the property which led to complaints. Aries Chemical was asked to provide an effective yet economical solution. We surveyed the system and performed a series of onsite laboratory tests to determine the optimum defoamer. The lab performance testing resulted in selecting a unique high strength defoamer for a mill trial. The defoamer trial at the mill proved to be successful as the product controlled the foam in the paper machine white water systems. The successful performance of the Aries defoamer in the mill helped solve their safety and environmental problems. 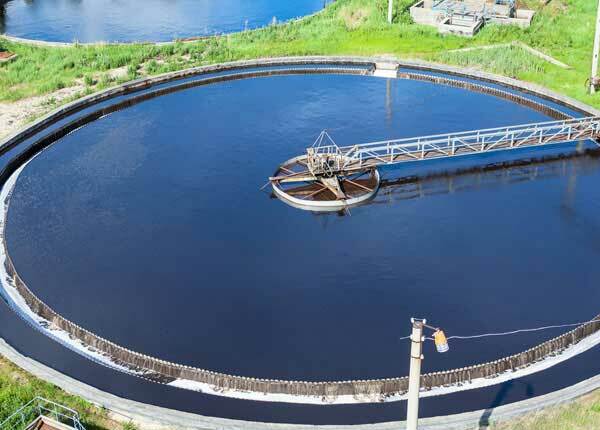 The good performance of the product in the paper machine system carried through the process and effectively dissipated the wastewater lagoon’s foam. This improved control is illustrated in the pictures below. 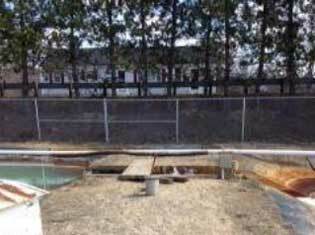 An additional benefit was an overall reduction in defoamer costs of approximately 20%. The mill converted to the Aries defoamer and continues to run successfully without the previous problems. The Aries defoamer is FDA compliant for paper that contacts food. 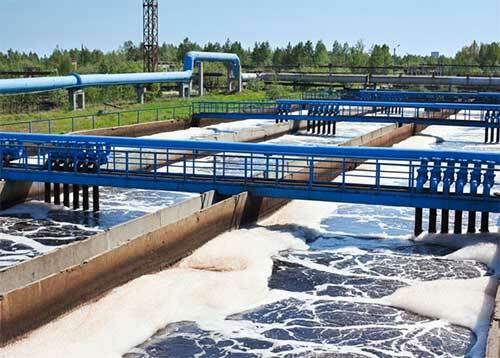 We have complete water treatment solutions and products for paper mills and any business using paper making machines. This includes wet strength and dry strength aids and resins, stickies and pitch control, paper machine deposit analysis and cleaning solutions, tissue softener, boil out cleaners, filter press wastewater treatment, felt conditioning and calendar stack release aids. 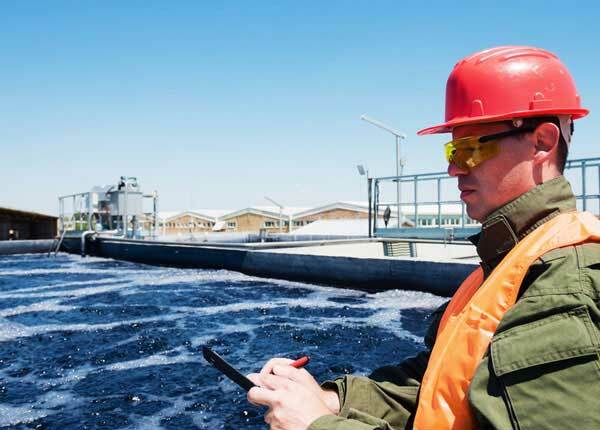 For further wastewater product and technical assistance, contact your Aries Chemical Representative or the main office at (315) 346-1489. Also view a printable version of this Unique Defoamer Solution Case Study.